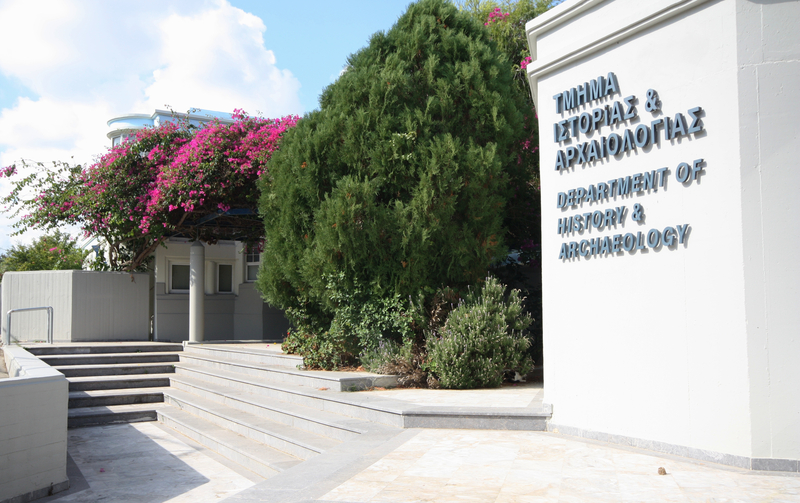 The Department of History and Archaeology of the University of Crete operates as an autonomous department in the Faculty of Letters since the academic year 1983-1984. From its foundation, it comprises four sectors: the sector of Ancient and Medieval History, the sector of Modern History, the sector of Archaeology and Art History, and the sector of Oriental and African Studies. First, there are no obligatory modules, in the sense that students can freely choose which modules to attend among those offered within each particular field; moreover, module conveners cannot repeat a module within a period of three years. In this way, students are guaranteed to always have the option of choosing between several modules. Second, the department has instituted seminar courses, which are attended by a limited number of students (20-25). Seminars aim to familiarize students with the principles of scientific research, with finding and handling the relevant bibliography, with the process of synthesis based on a scientific question, and more generally with developing their critical thinking. The Department has proudly built on the legacy of its founding members, which included eminent historians, archaeologists and art historians, such as Nikos Svoronos, Vasilis Kremmydas, Nikos Chatzinikolaou and many others. An important place in our past and present is occupied by the Departmental archaeological research and activities, among which the excavation at the site of ancient Eleutherna is the oldest (since 1985) and largest.